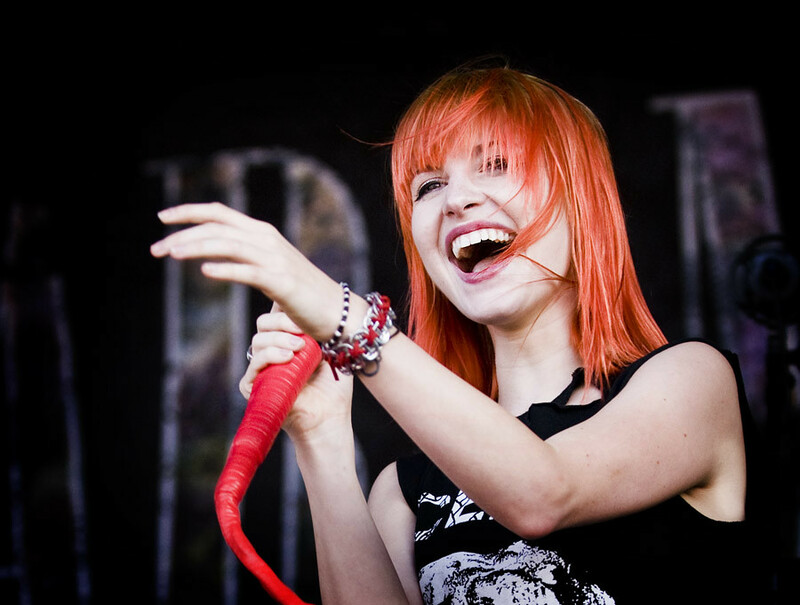 Hayley Williams of Paramore performs at Warped Tour in San Diego. Paramore's lyric video for 'Still Into You' from their upcoming self-titled album - available early April 2013 on Fueled By Ramen. Visit http://paramore.net for more!